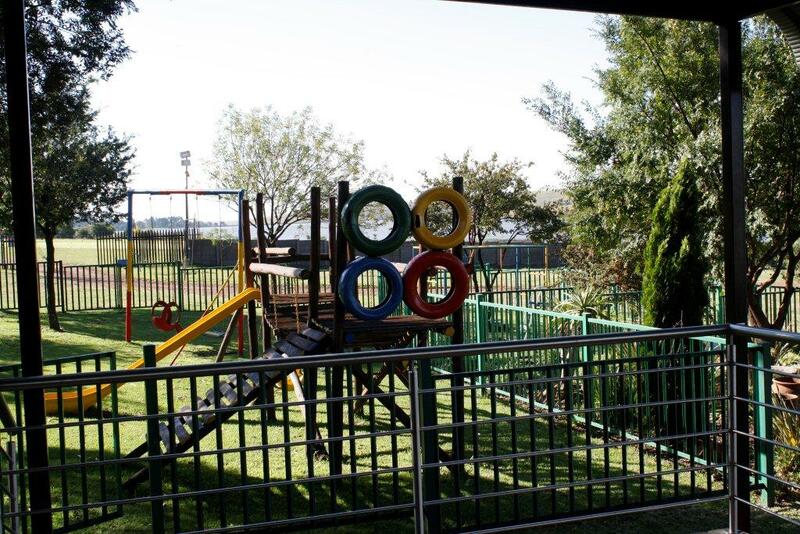 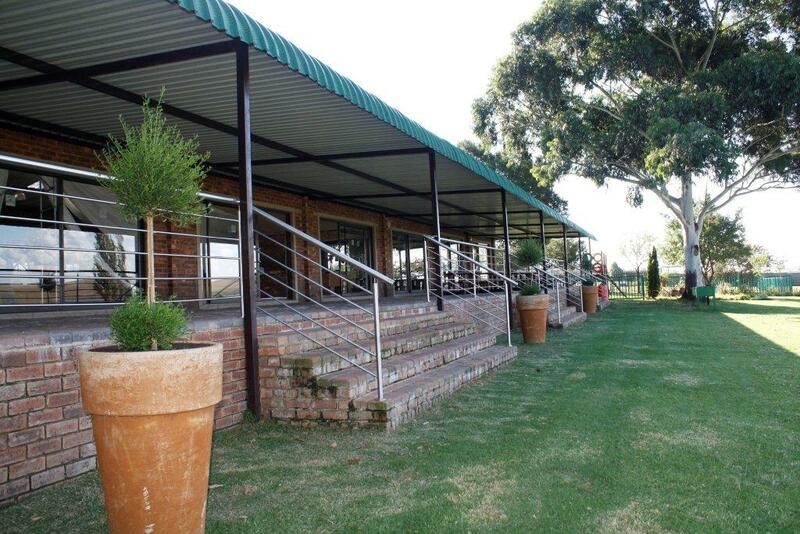 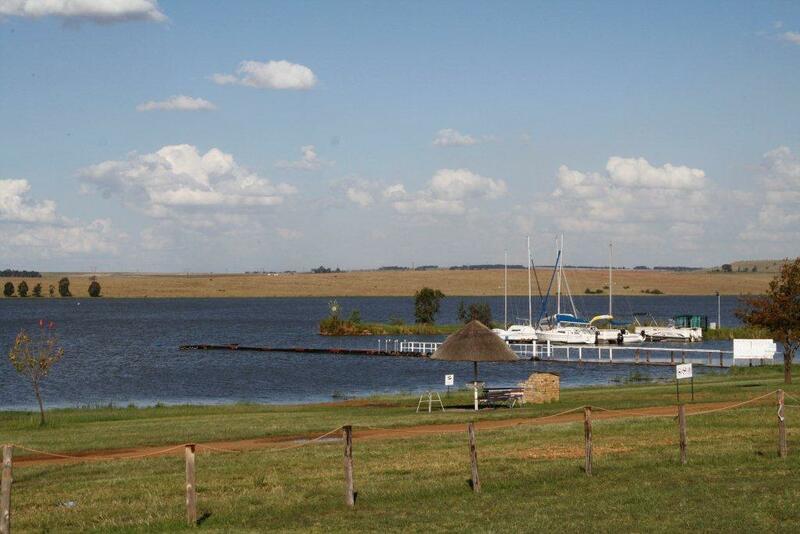 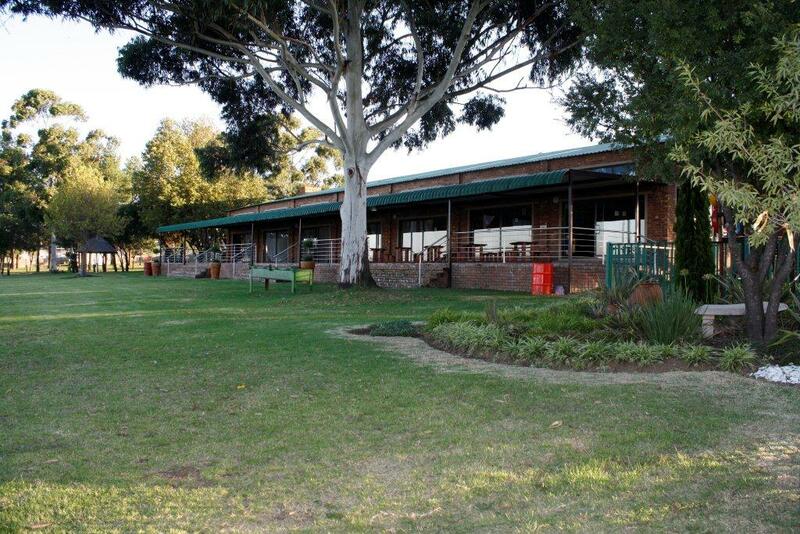 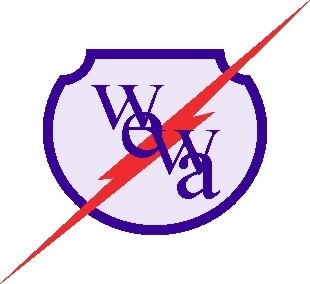 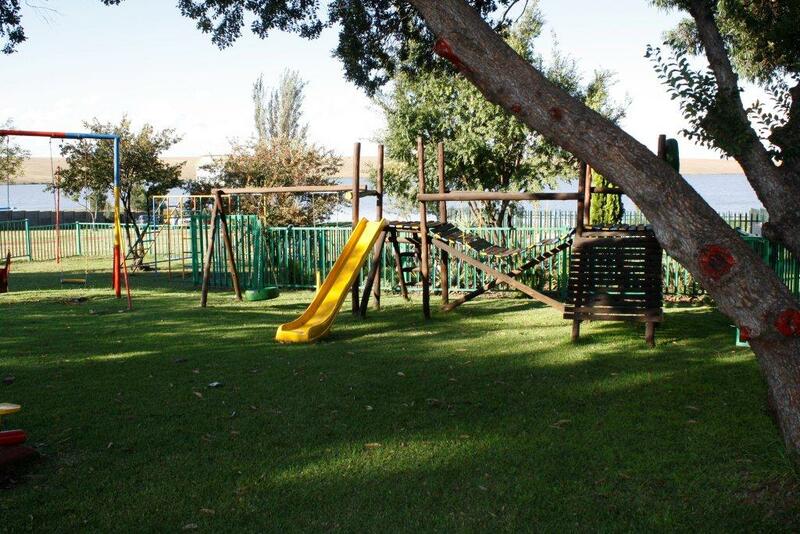 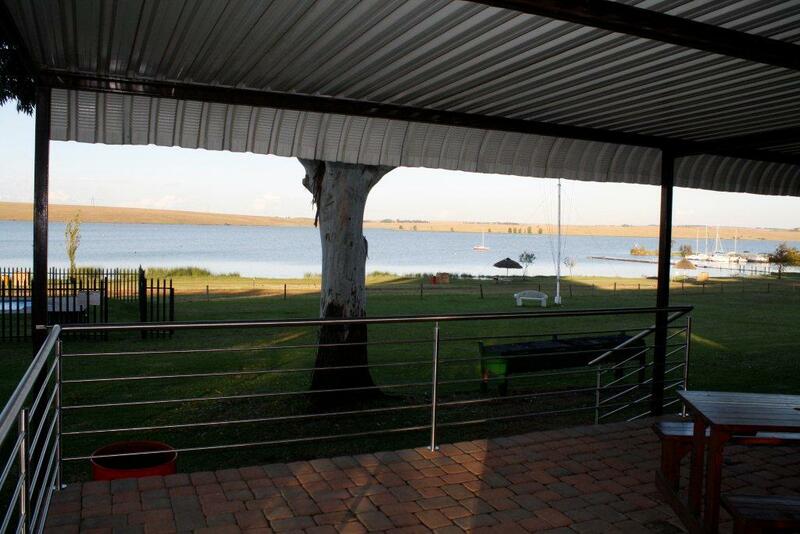 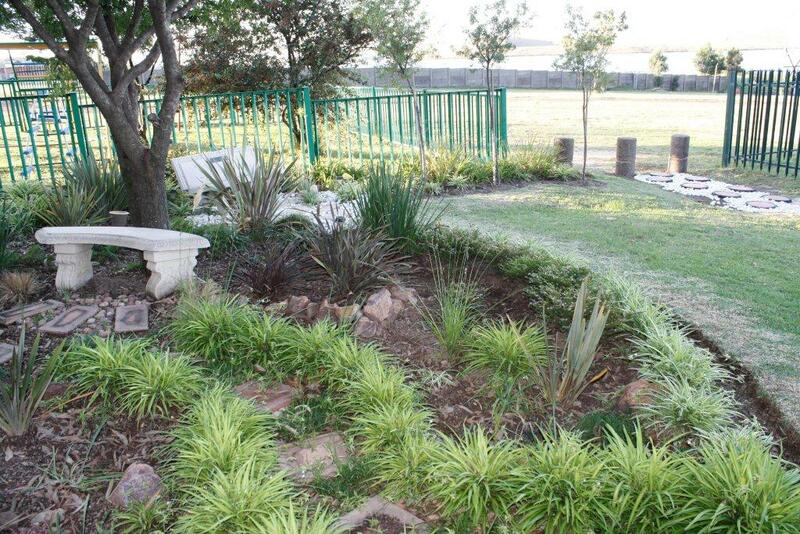 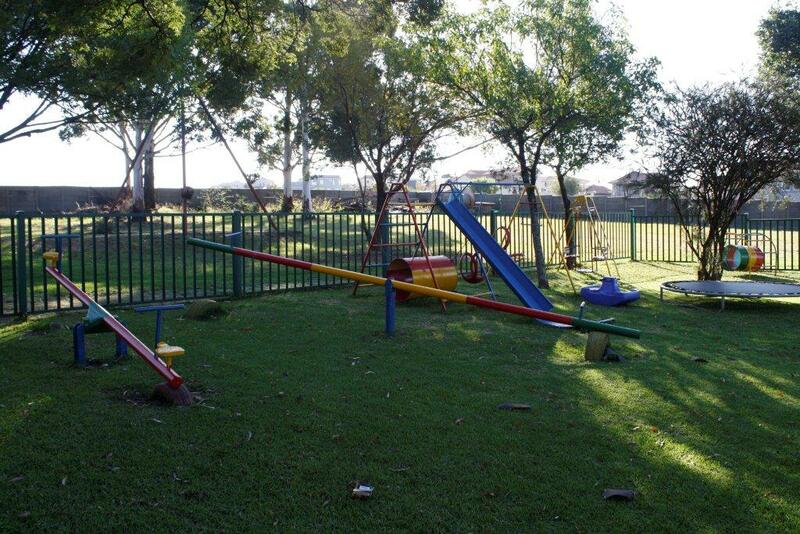 WITBANK YACHT & AQUATIC CLUB (WYAC) is situated on the shore of Witbank Dam within the Bankenveld conservancy area, 10 minutes from Witbank and within easy reach of Johannesburg and Pretoria via the N12 and N4 highways. Members of the Club are able to take part in a variety of water sports including Dinghy Cat & Keel boat racing and cruising, Power Boating, Skiing, Jet-ski riding, Canoeing and Windsurfing, and of late NSRI training – all in a safe and friendly family environment. 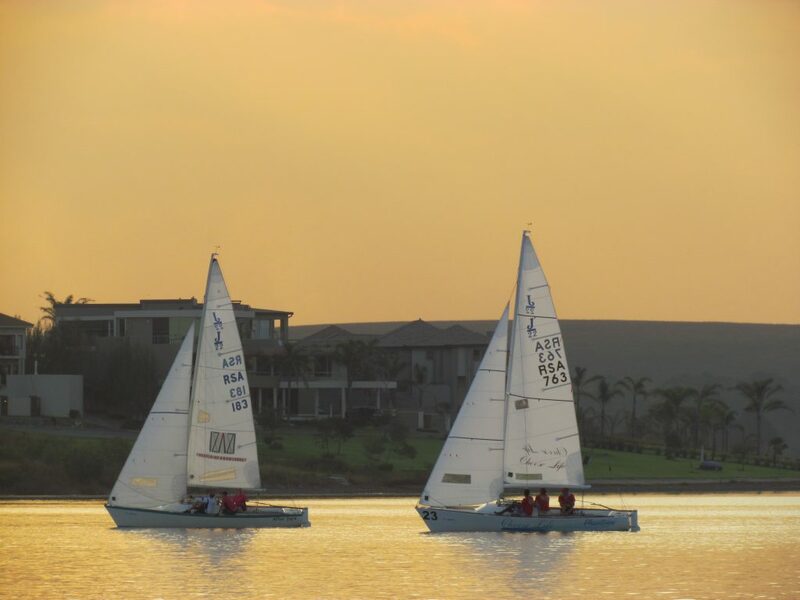 Traditionally a sailing club, Witbank Yacht and Aquatic Club organise and host club regattas, as well as Provincial and National Championship events for catamarans, dinghies and keel boat yachts. 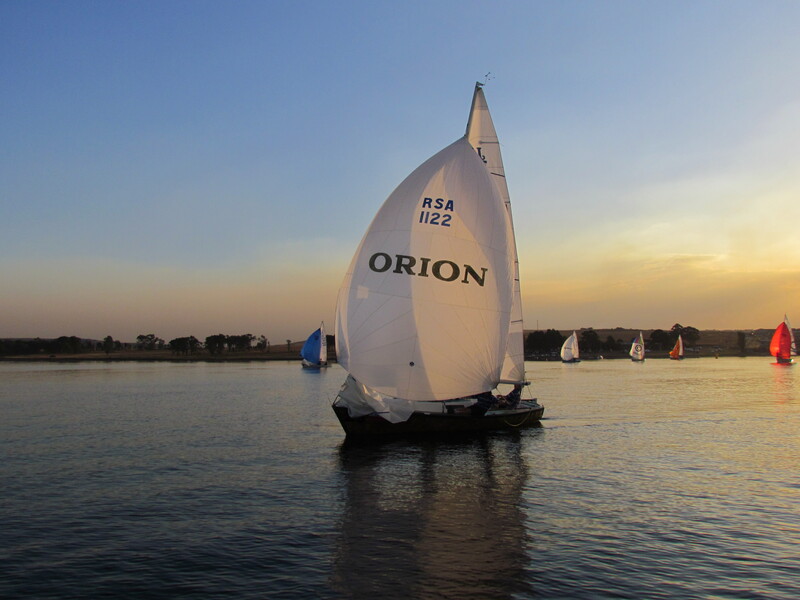 Members of the club are regular participants in regattas both inland and offshore hosted by other yacht clubs around the country and have numerous yachtsman with national and provincial colours. 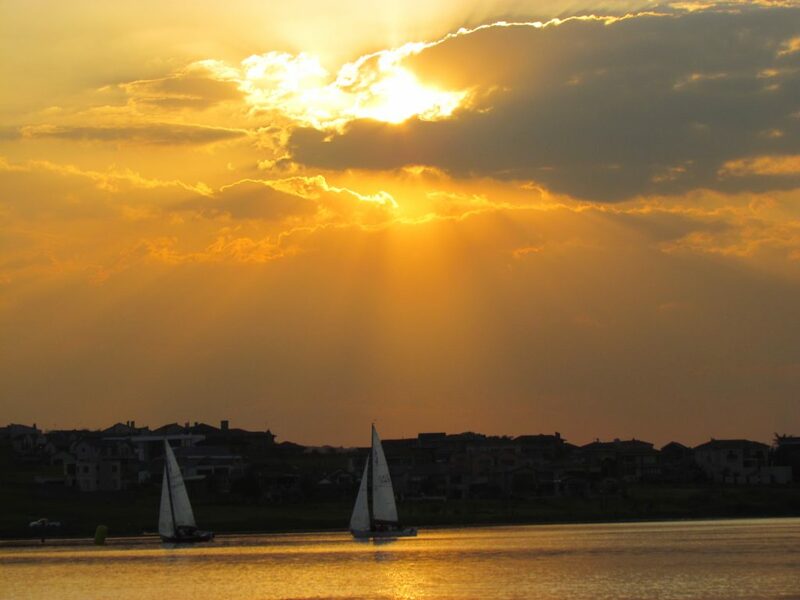 Whilst taking part in club-organised events on the water, members benefit from regulated use of the water, safe moorings and launching facilities and provision of safety boats and ferry services. 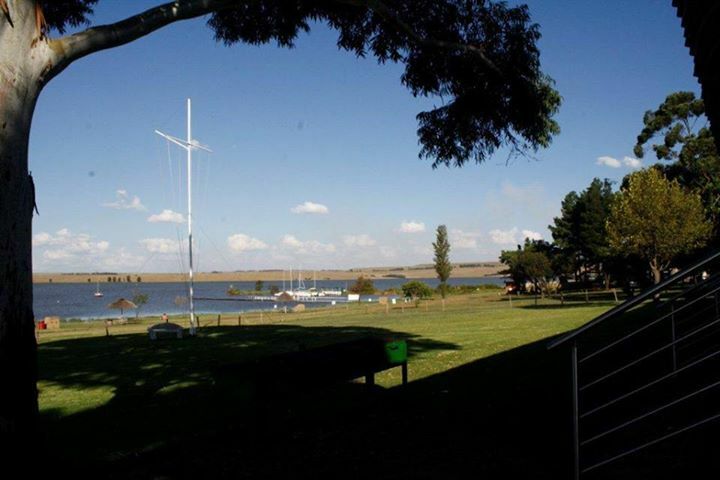 Off the water, the club provides to its members and guests, boat parking, and storage, camping grounds with braai and ablution facilities, a lively club house and friendly bar. 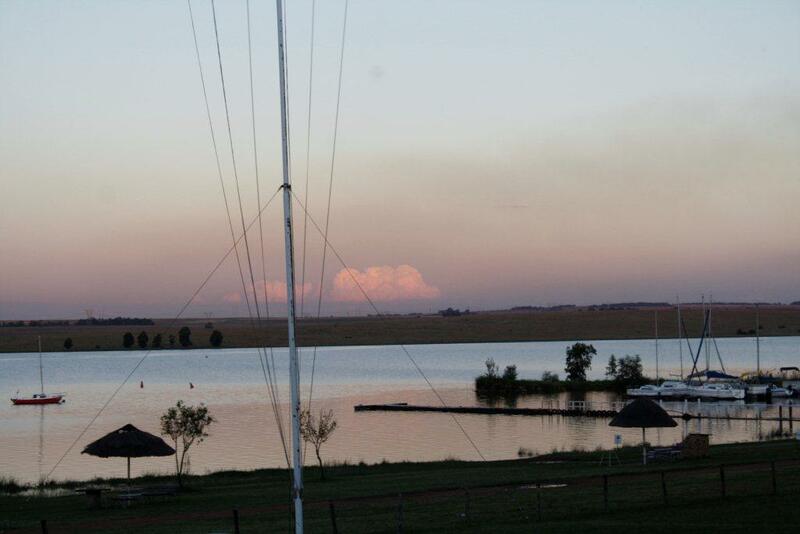 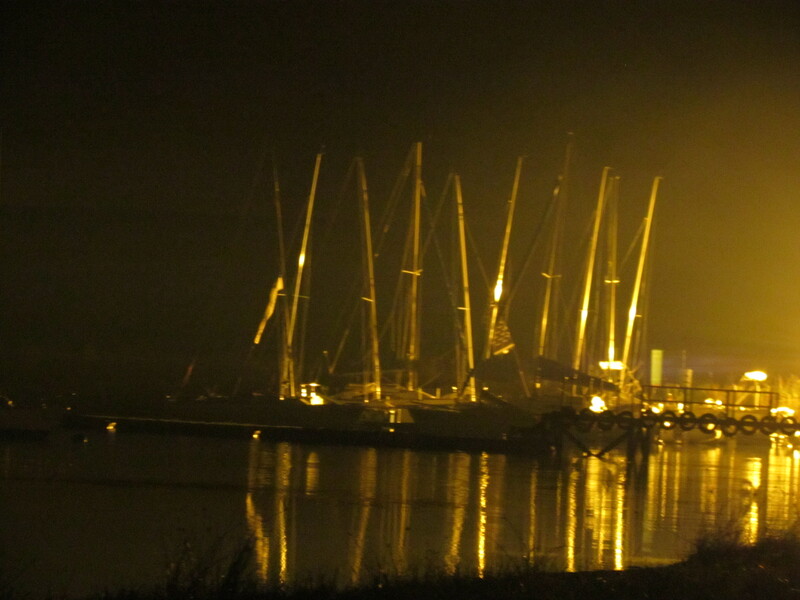 The Club regularly holds other meetings, such as the annual night race, bonfire night, endurance races, the 11km family bridge and back regatta and other cruising events. 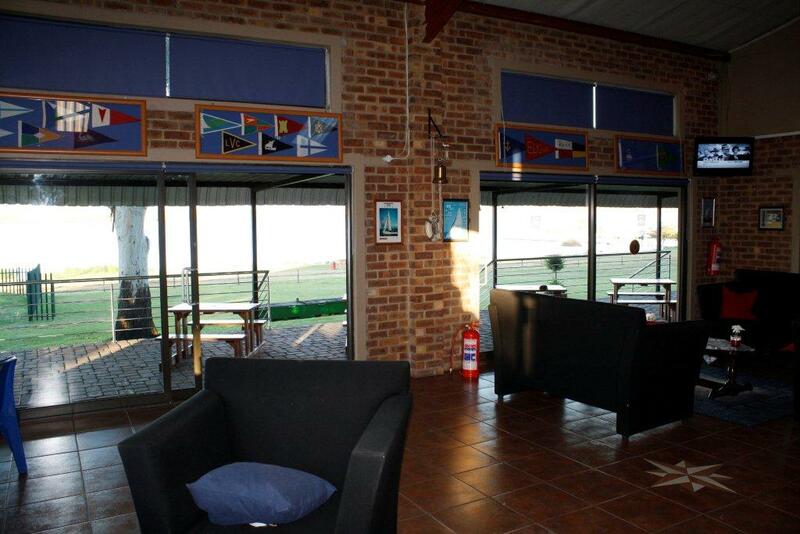 The clubhouse hall is also available to hire.